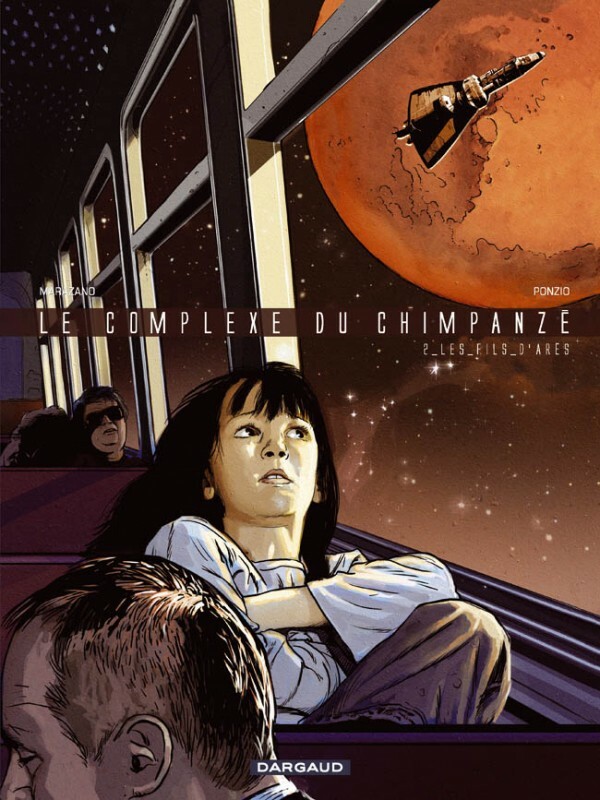 Jean-Michel Ponzio, the artist, is the creator of various short 3D films and has designed futuristic sets for blockbusters such as Fight Club, Batman, etc. 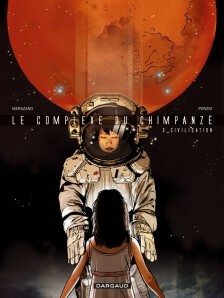 For his part, the writer, Richard Marazano, has gathered together a huge amount of scientific documentation. 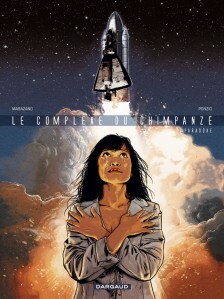 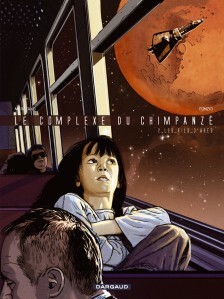 Together, they’ve made The Chimpanzee Complex an unmissable work of science fiction in bande dessinée form!